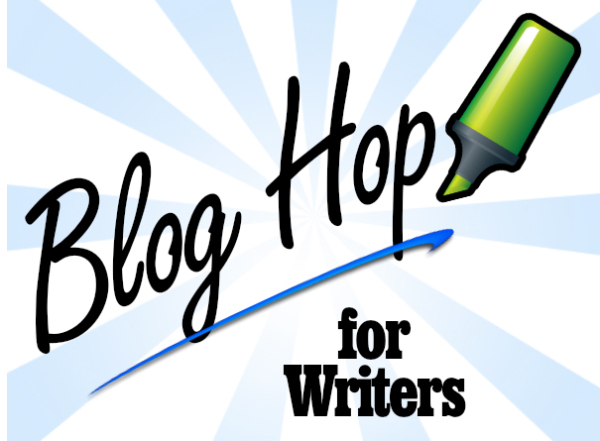 Part IV: Letter to my Earlier Self about #Blog #Hops and #Virtual #Book #Tours, Guest Blogger Post on The Book Cove Reviews | Sally Ember, Ed.D. 12/15/2014 by Sally Ember, Ed.D. This is Letter IV of four of my “open letter to my earlier self” series that first appeared on The Book Cove Reviews, http://www.thebookcove.com/2014/12/author-sally-ember-edd-letter-to-my_15.html, late November – December, 2014. This entry was posted in Indie or Self-Publishing, Marketing, Writing and tagged Blog Hops, Book Cove Reviews, book marketing, ebooks, indie authors, Indie Publishing, Virtual Book Tours. Bookmark the permalink.